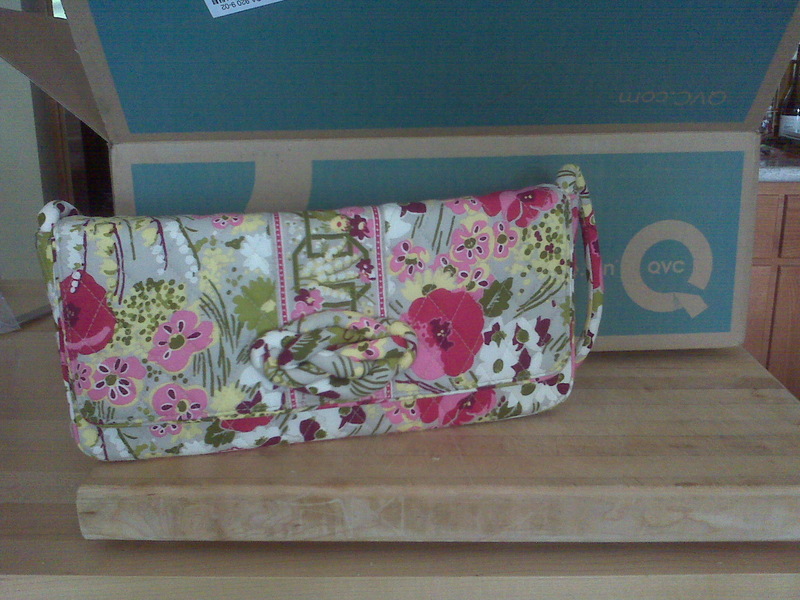 My Mom's Knot Just a Clutch in Make Me Blush arrived from QVC. I think that I want one! 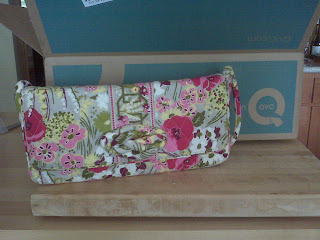 My Travel Case and Curling Iron arrived yesterday from QVC along with my Angled Tote from verabradley.com. 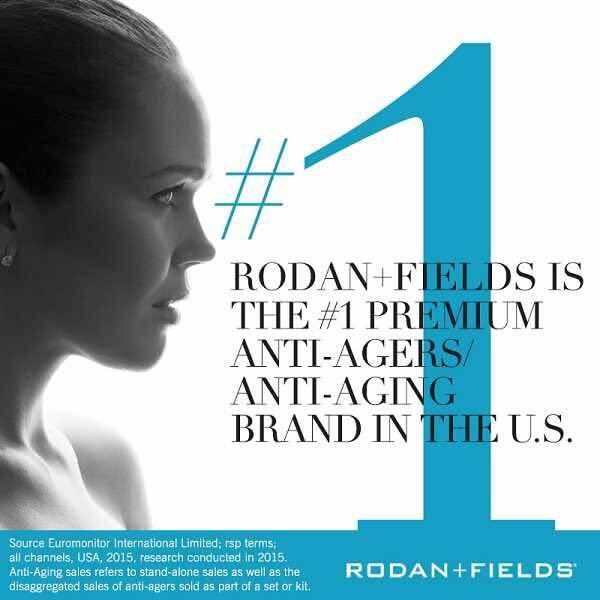 I will post pictures tomorrow. I think that I am going to try to take a break from buying anything for a while. I'm getting the new mini hipster on Sunday, I think (in MMB.) It's soooooooooo adorable! I'd really appreciate a photograph of the *inside* of this piece. There isn't one on the VB website, and I'm curious about what kind of organizers it's got inside. MMB is a great color! I dont have any pieces yet and will probably just borrow my Mom's, so I can save a few bucks. I will see if she will take a picture of the inside. I am sure she wont mind, so check back next week.